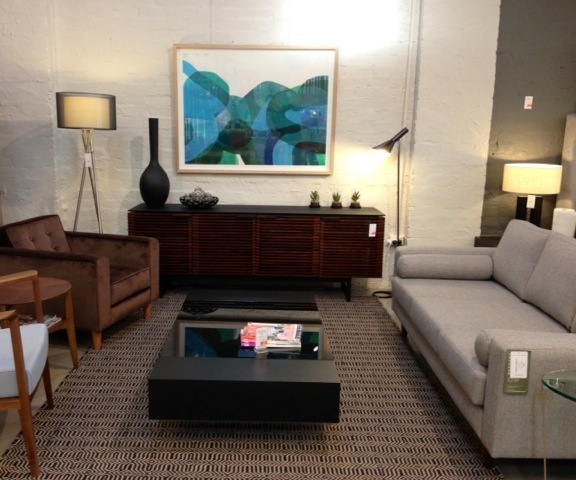 I now have works at CLU Living, 265 Swan st Richmond. Including new landscapes! Lots of great things to check out. CLU is an exciting lifestyle furniture and homewares brand that offers home furnishing solutions for compact living. Here is a great article on Christopher Lu of CLU living at Habitusliving.